We offer a wide range of programmatic-friendly ad formats to enhance your digital advertising campaign. Static, video and animated ad creatives allow marketers to capture the entire customer experience across all touchpoints along the journey. With traditional display, interactive rich media, organic native and unique video ads, brands get the chance to design their story that engage and delight. 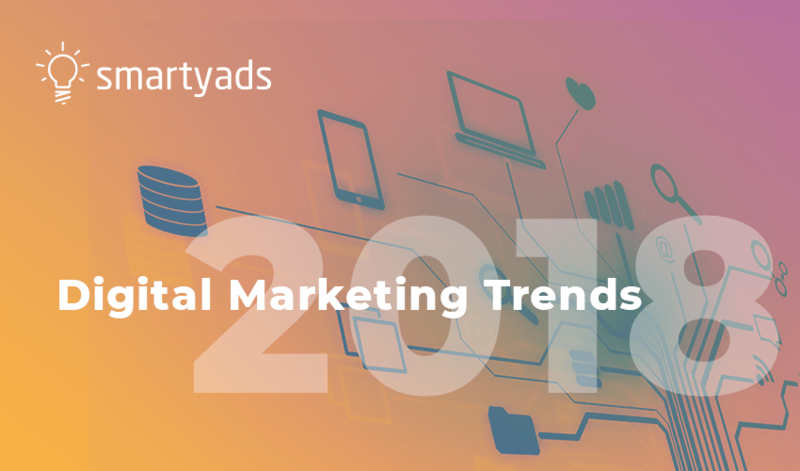 Discover, reach and convert your audiences, driving higher ROIs with industry’s most effective ad formats by SmartyAds. 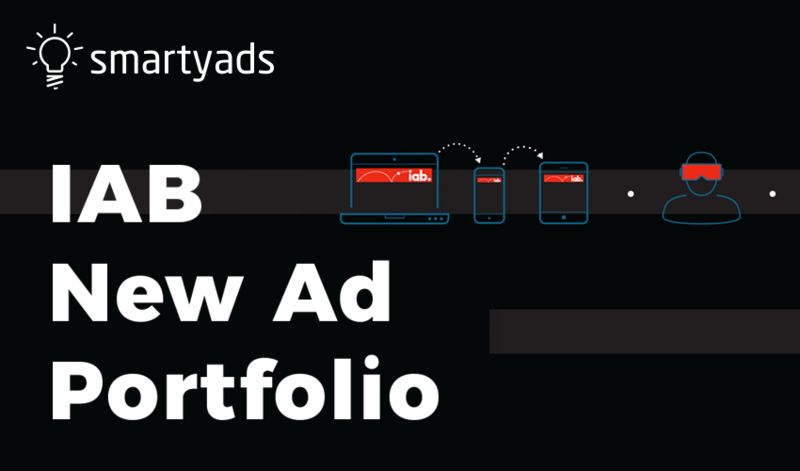 From a single SmartyAds platform, publishers can easily access information about the most responsive ad formats, compare various ad units and select ad creatives that resonate mostly with their audiences. Digital publishers and app developers can choose multiple ad types of various sizes that adapt across screens, run seamlessly and deliver rich consumer experiences. Tracking performance through real-time analytics allows optimizing inventory efficiently and on demand. Unlock the full potential of your traffic, provide premium ad environment for media buyers and generate yield impressive results! Experience how different ad units perform in real-life environment. 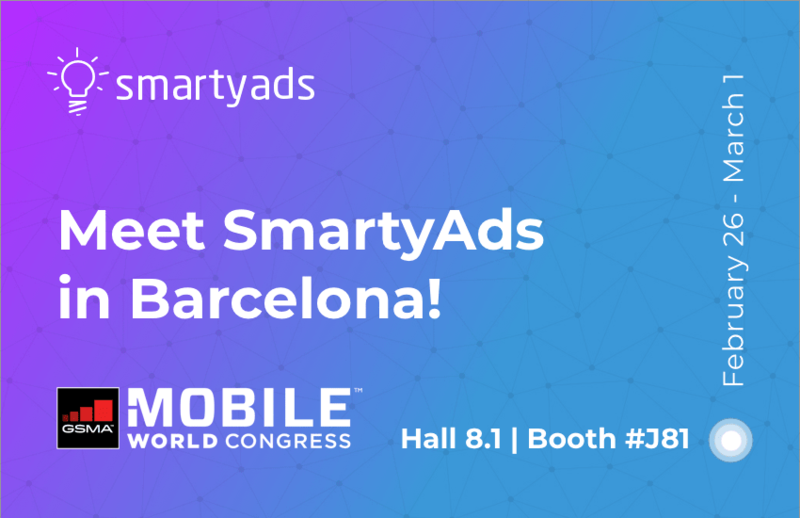 Contact SmartyAds representative and request for your free trial today! Reach your consumers while they browse the web on the smartphone, tablet or smart device with highly responsive mobile search ads. Complement your Android or iOS mobile app with visually compelling full-screen ad creatives to improve call-to-action, boost conversions, drive more clicks and app-installs. Generate the highest CPMs possible with innovative, 15 to 30 seconds lightweight mobile video ad formats that entertain users and ensure maximum interaction. Unlock extra earnings with non-invasive ad units that come in variety of shapes and forms designed to deeply resonate with your mobile audiences. Instantly monetize your mobile traffic with easy-to-employ display ads that guarantee massive reach, increased brand awareness and added customer retention. Enrich user experience within your app with interactive ad units such as interstitials, pop ups, expandables and in-banner units that generate maximum yield. Maintain the balance between text and visual content on your website adopting classic banner*, billboard*, rectangle*, leaderboard* and skyscraper* ad formats that drive optimal performance. Discover powerful possibilities presented by user-initiated in-banner*, in-stream*, pre-roll* video formats that deliver the brand story effectively and simply in just 15-30 seconds. User-friendly native images* or a short text title/description* ad formats naturally blend with your webpage and in-feed content without disrupting the user experience. Find out which ad formats bring the most value to you and your brand!